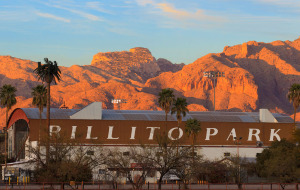 Click here to learn about UA college internships at Rillito Racetrack! 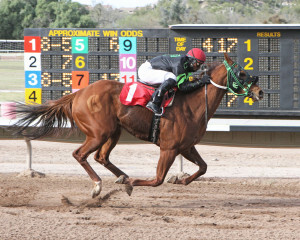 Rillito Park Racetrack: We Gotta Save this Place! Help the Rillito Park Foundation rebuild the horse barns before the next race meet! 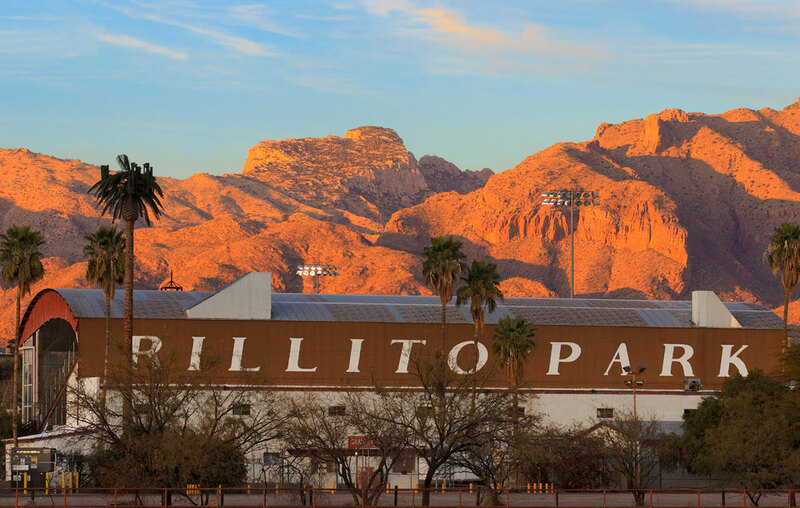 The Rillito Park Foundation is dedicated to the preservation of Rillito Racetrack, a thoroughbred and Quarter Horse racing venue since 1943. Rillito Racetrack is listed on the National Register of Historic Places. 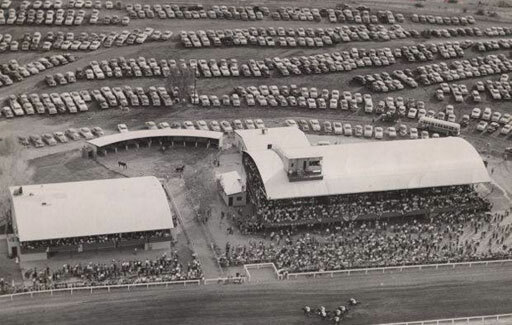 We need your help to preserve Rillito Racetrack. We gotta save this place. We just gotta! Click on the “Donate” button below to contribute to the Diamond Jubilee Fund. All donations are tax-deductible. We’re betting on you! Help keep horse racing alive in Tucson! Keep up to date on what is going on here at the track. Get your company front and center at the races. Can’t find what you’re looking for? Contact us for more info. 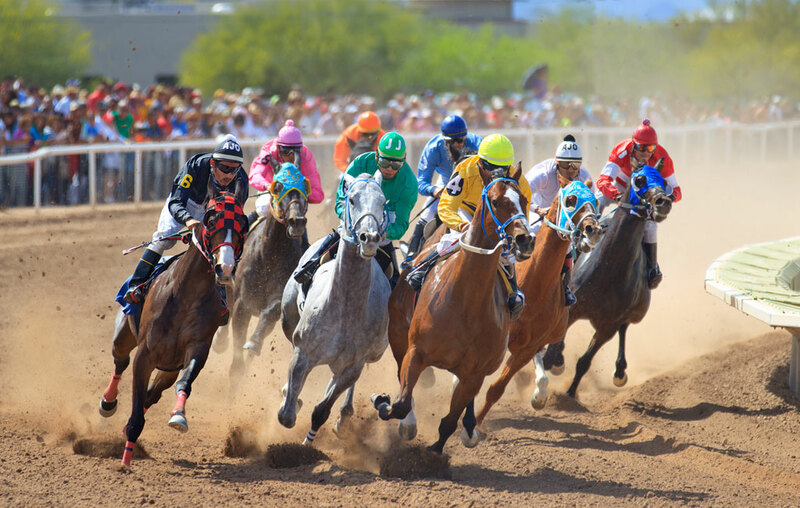 Rillito Park is a historic racetrack and the birthplace of Quarter Horse racing. Gates open at 10 a.m. and close after the last Simulcast race. General Admission is $5 and Clubhouse Admission is $10. No outside food or beverages are allowed in. Please no pets. © 2017 Rillito Park Racetrack and Rillito Park Foundation. All Rights Reserved.